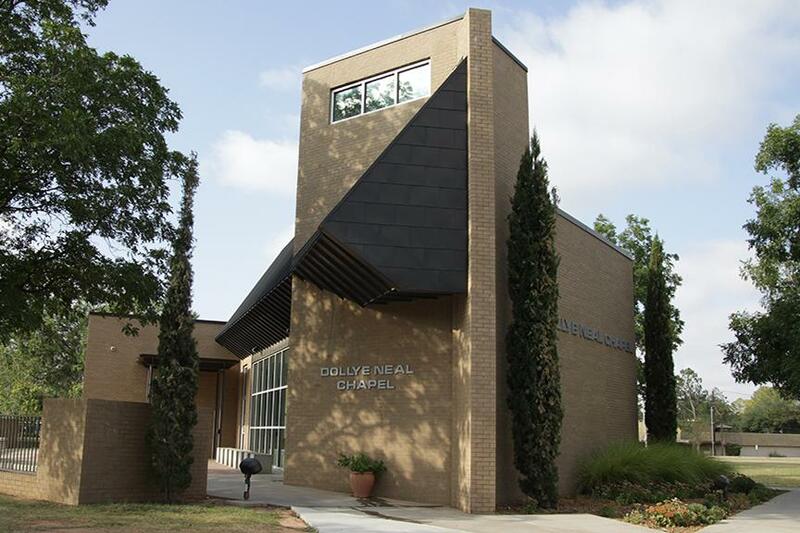 The Dollye Neal Chapel was created and endowed through the generosity of Dollye Neal Ballenger (1919-2007) as “a place apart” on the Midland College campus for students, staff, faculty, friends and the community. 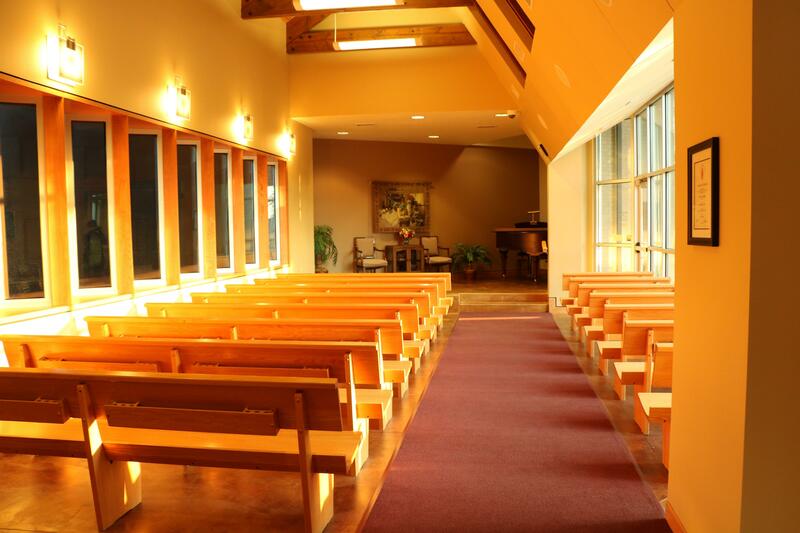 While the Chapel has no religious affiliation, it serves as a venue for small events such as weddings, memorial, recitals or meetings. 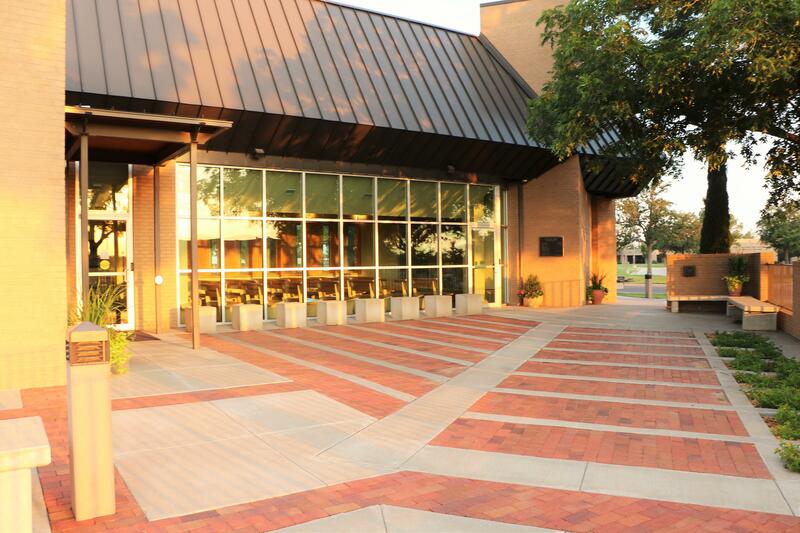 Located alongside Chaparral Circle, on the south side of the campus, across the street from Marie Hall Academic Building and Allison Fine Arts Building.